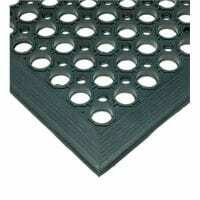 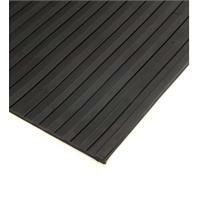 SM625 Hollow Round Ring Rubber Mats are high quality moulded natural rubber ring mat. 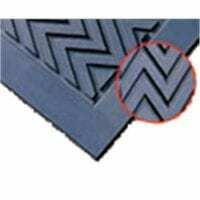 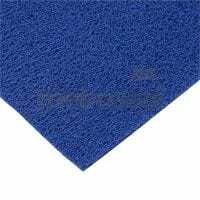 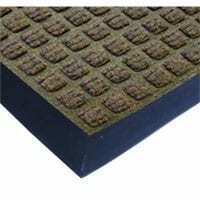 A versatile mat used for a multitude of Leisure, Agricultural, Industrial, Retail and Domestic applications which include: playground areas, wet area ground stabilisation, wet area machine and person station areas, wet processing plants and door entrance mats. 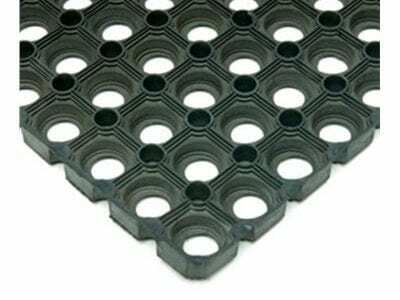 SM625C has excellent debris and liquid drainage properties with knobbled reverse for mat stability. 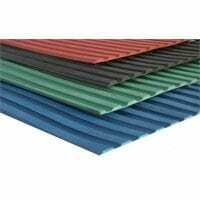 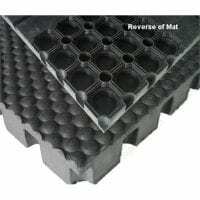 It can be laid loose or supplied with rubber connectors or plastic ties for joining mats together, or nails [ plastic for soft ground, metal for hard ground] for pinning to ground.